In collaboration with artist Lynn Peemoeller, Guedes has created recipes using famous ingredients from Germany and Ethiopia. 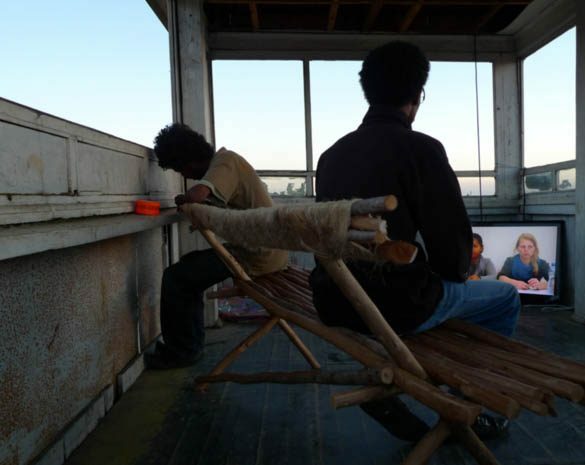 Raumexperimente collaborated with the University of Addis Ababa (Ethiopia) in a project connecting practices in teaching and learning with the understanding that art and art education do change reality. By combining potatoes, Ethiopian spices, milch reis and Ethiopean coffee we explored the correspondences of the countries.